Hey everyone! I’m back with another post for Beaverbrooks. Tis’ the season for all things glitz, glamour and sparkle! Do you have a Christmas party or a special event coming up? 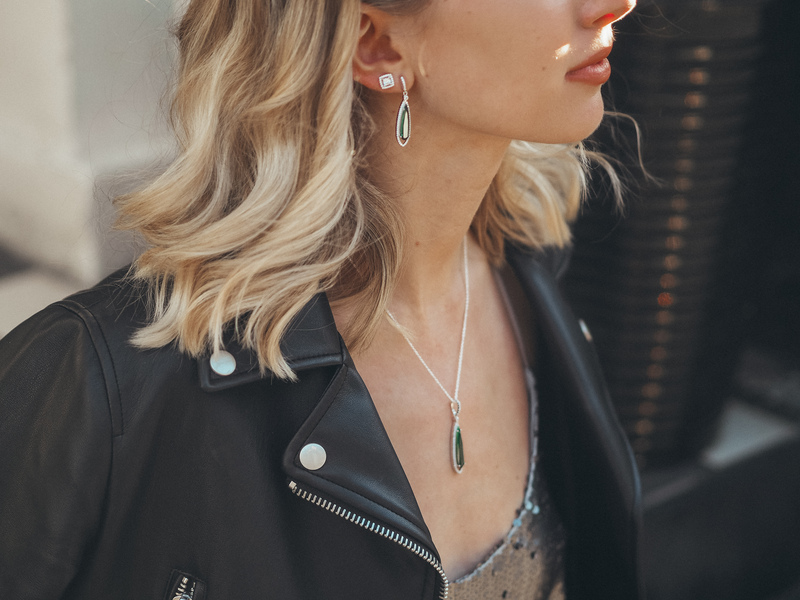 In this post I’m going to be talking you through my favourite Beaverbrooks jewellery items to add that extra bit of sparkle to your outfit for party season! 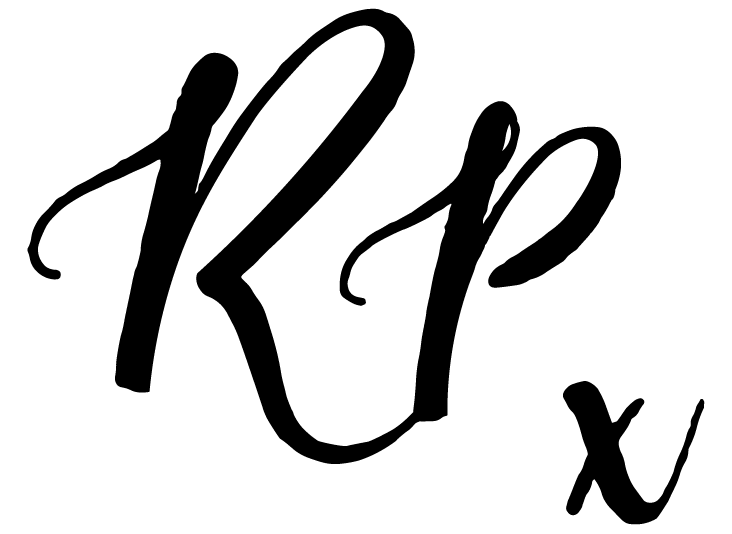 If you haven’t caught up with my first two posts, ‘In my jewellery box’ and ‘My ultimate wish list’ then make sure to give those a read as well. 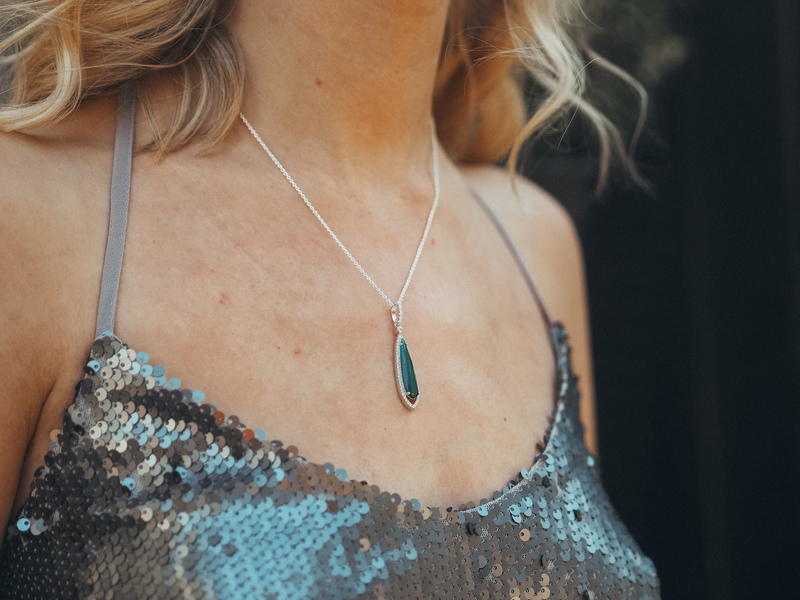 I’m absolutely loving all of the emerald and sapphire style jewellery pieces that are on trend at the moment. They remind me of the jewels I used to admire of my Nana’s growing up (and still do! )- vintage chic. These silver cubic zirconia earrings and necklace are beautiful and add a perfect pop of colour for your party outfit! The deep green colour also reminds me of Christmas trees and therefore makes the perfect festive colour. They glimmer beautifully in the light! If you’ve read my posts ‘In my jewellery box’ and ‘My ultimate wish list’ then you’ll already have seen that I’m loving these square cub zirconia stud earrings. They add the perfect amount of sparkle and work really well alongside a more statement earring, if you’ve got a second ear piercing. 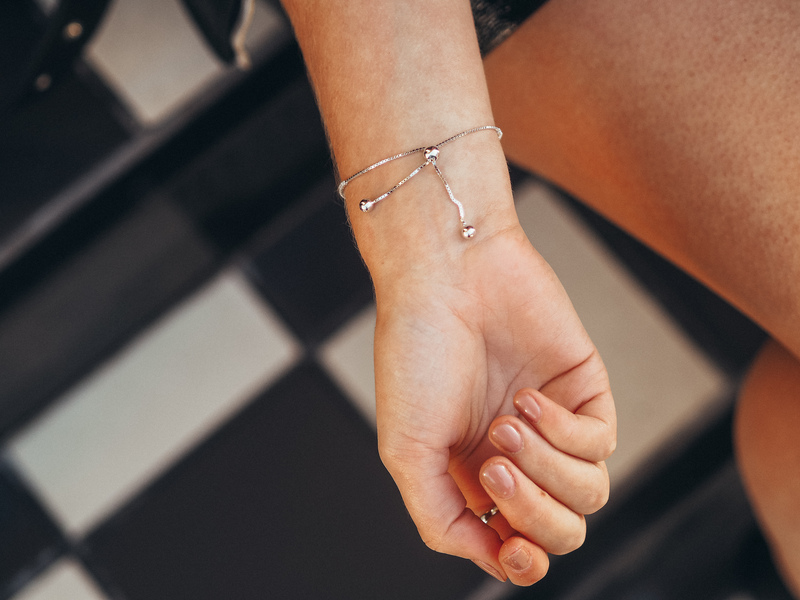 The dainty jewellery addition that you all need in your jewellery collection… the tennis slider bracelet. With a subtle amount of bling, and the slider detailing, this bracelet makes for a great Christmas party piece alongside some more statement pieces. It’s also not so blingey that you couldn’t wear it day-to-day as well, winner! Love a bit of bling I hear you say? This ring is the one for you! It’s so beautiful and is the perfect piece to accessorise for your Christmas party. In my opinion it compliments the more subtle slider bracelet perfectly. What do you think? Also at £70 it’s a really accessible price point for a ring that looks so premium. A really nice alternative statement earring option is this cubic zirconia climber earring. This piece is great for if you’re not a fan of drop earrings but still want that ‘wow’ factor for your Christmas party! Finally, my favourite jewellery piece of all, the blue Silver Cubic Zirconia Pear Halo Bracelet. Classy and full of sparkle, it’s such a beautiful piece. I actually love it paired with the emerald necklace and earrings for a really rich opulent feel. That’s it everyone! I hope you liked my Christmas party jewellery picks and have got a little bit of inspiration from this post for any upcoming events or parties you may have planned. Remember, statement pieces + Sparkle = the perfect party accessories. "IN MY JEWELLERY BOX X BEAVERBROOKS"